To be a successful tool crib manager, you have to know what you have, where it is, where it’s going and where it’s been. 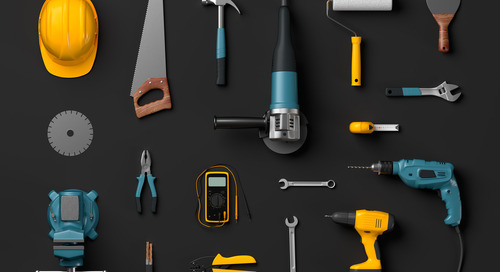 Keeping track of all that inventory certainly isn’t an easy task, but by approaching things methodically and following a few simple tips, there are things you can do today to get your tool crib in order. Here are a few simple ways to manage your tool crib inventory. Your records and databases will tell you where everything should be, but you also need to physically check that your tools are where they are supposed to be on a regular basis. Regular full inventory checks can take a long time and many companies only institute them annually, if at all. You can also implement cycle checks, which check and count different categories or subsets of your tool and equipment inventory in each wave. Physical security is extremely important, especially when dealing with valuable and/or mobile (ie; easily stealable) tools and equipment. Your tool crib should be securely locked at night or when the site is unattended and it should also preferably be locked, manned or monitored during working hours. 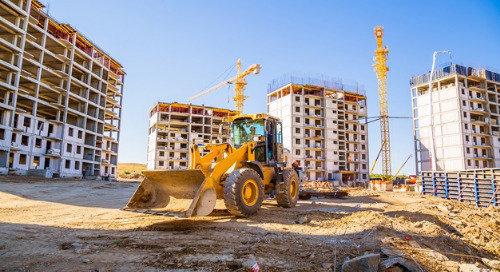 Opportunity is one of the main factors in many thefts and, while professional thieves targeting high-value equipment are always a risk, many companies find that a lot of the thefts they suffer over an average year are committed by their own workers or contractors. Tagging every tool and piece of equipment serves a number of important purposes. 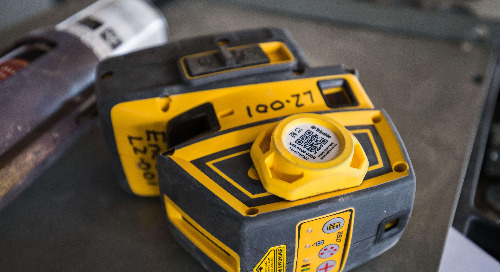 It makes individual items easier to locate and identify, can help you to keep track of where each tool is at any given time, can deter theft and help with the identification and reclaiming of lost or stolen goods that are subsequently recovered. 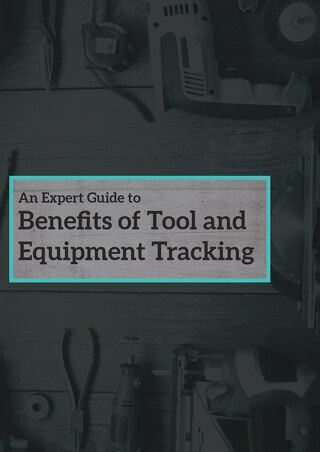 For a more detailed look into tool tracking from the experts, check out this guide. Barcodes offer a simple solution and are often the first type of tags to be implemented as a business scales up. They are relatively cheap, easy to set up and are universally recognised and scannable anywhere in the world. Radio Frequency Identification (RFID) technology and Bluetooth (BLE) scanning offer more sophisticated solutions as the tags contain more data, items can be scanned from further away and do not need a line of sight. This means you do not have to dig every individual tool out in order to scan its barcode. For larger worksite equipment or vehicles, you might also want to mark each with an identifier, such as names, symbols or digits. You can even stamp or engrave them. Look at how other businesses do it. Libraries might be on path to obsolescence, but the way they categorize books can give you a good idea of the way categorization techniques have been elevated to a science. Warehouse inventory management is perhaps closer to tool crib management and faces similar issues, although there are differences between managing stock – which fluctuates as it is shipped in and out – and tools, which should more or less remain at the same levels. An obvious distinction to be made is between larger pieces of equipment such as vehicles and machinery and smaller tools. Dividing further will allow you to effectively store, locate and track individual items as and when they are required. There are a number of existing methods for organizing tools. It could be by tool type, by job type (assuming this differentiation can be easily made) or even in alphabetical order if you have a particularly large selection. Different categories can be stored in different areas, allowing for easy location. You don’t only need to know what every item is and where it should be, but also who had it last. 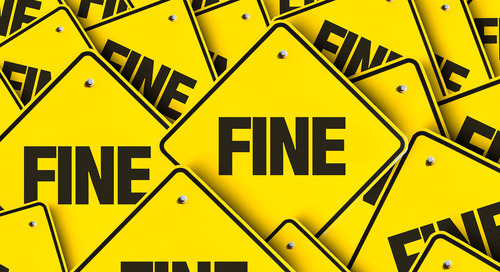 Perhaps ironically given the nature of their business, Paladin Private Security saw a number of items lost or stolen, including high-value mobile items such as laptops, which were valued at around £1,500 ($2,034) each. Fuel cards and even a taser weapon also went missing. Lost or stolen items may not seem like a big deal, but these can really add up over time. Just by updating your asset management system, you can save tons of money. 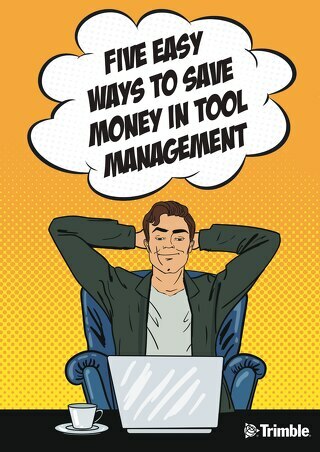 Take a look at this guide for more details about how save money with tool management. Instituting a system under which everyone checks every tool in and out – with no exceptions – can help make sure you know where every asset is at and help cut down on thefts and careless losses in the process. In a relatively small organization, or one that does not rely heavily on tools, it’s possible to use a pen and paper system, or rely on generic software like spreadsheets to keep track of your tools. But the risk of loss, damage, and theft is inevitable. 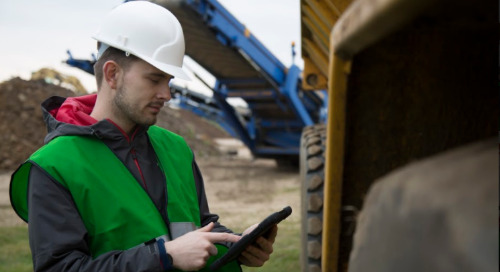 In a larger operation– particularly in a tool-heavy environment like construction – dedicated asset management software can help make your life much easier, as well as cutting down on errors and the potential for misuse. Electronic tool databases are much easier to keep up-to-date than dog-eared paper lists. What’s more, items can be easily added, removed or updated as required. 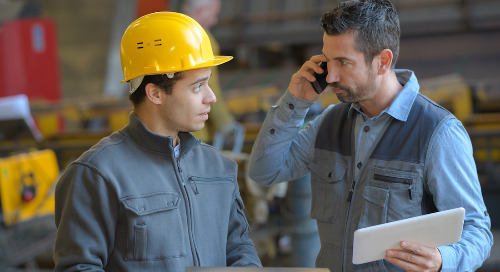 You can keep track of where an item should be at any given time; not just for security but also for tracking down the right tools for the right jobs and people, which can help to minimize downtime that could be spent on the actual job. Used in conjunction with electronic tagging systems, you can institute real-time tool management that updates automatically whenever a tool is checked in or out. Managing tool crib inventory the right way can effectively help to reduce petty theft and lost items, as well as making sure the right tools are available when and where they are needed. How often are your tools lost or stolen? Comment below and let us know! 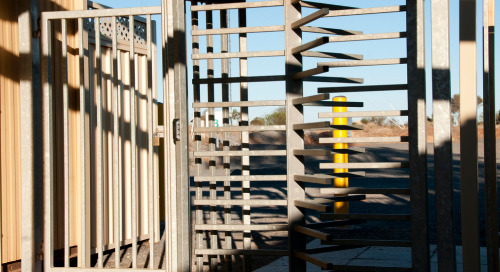 Considering a construction access control system? You’ll need to know what to look for. 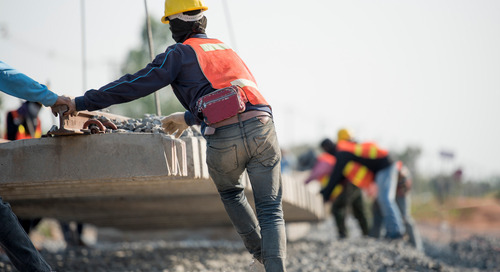 These are the five most essential features to keep your workers safe and your project successful. 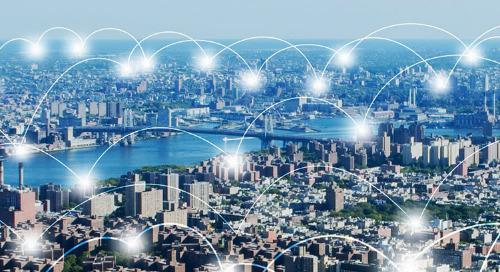 IoT can transform industries. 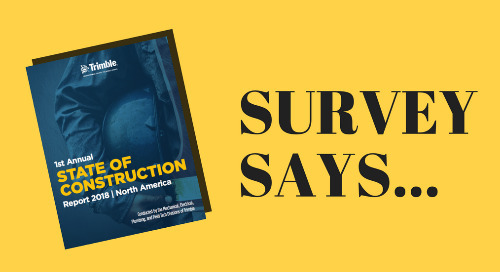 Construction, while not leading in adoption, isn’t far behind. 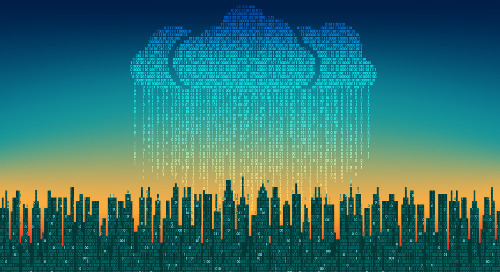 IoT technology is moving into the construction of new buildings, their maintenance, and their operation. 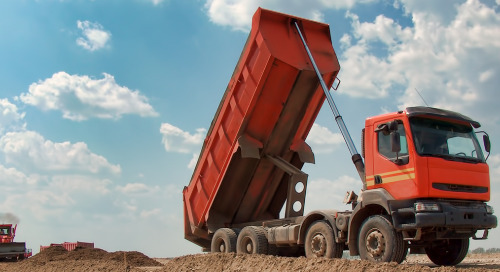 A more comprehensive fleet management solution can help construction equipment operators stay compliant with the new ELD mandate. Discover the additional benefits in the way you manage your fleet. The FMCSA (Federal Motor Carrier Safety Administration) now mandates that commercial vehicles over 10,000 lbs be installed with electronic logging devices (ELDs). Here's what contractors need to know. 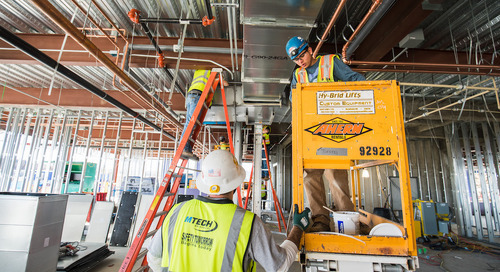 For project managers in construction, there are several ways to improve your workflow. Construction asset management is one of those ways. 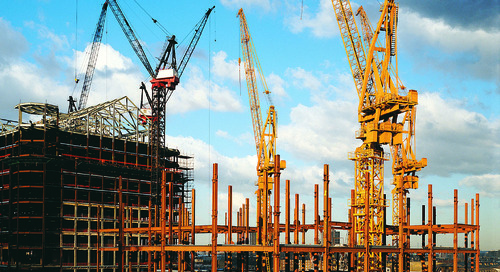 Construction asset management is crucial for every construction firm. But keeping track of tools and equipment of all shapes and sizes onsite can be tricky. Knowing best practices can help. What are the signs of asset mismanagement and what could the potential impact be? Discover the 7 signs of asset mismanagement and how to avoid it. 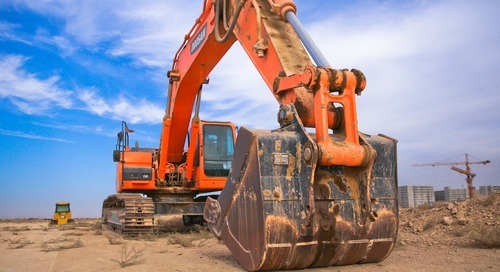 The method you use to manage tools and equipment can impact your bottom line. 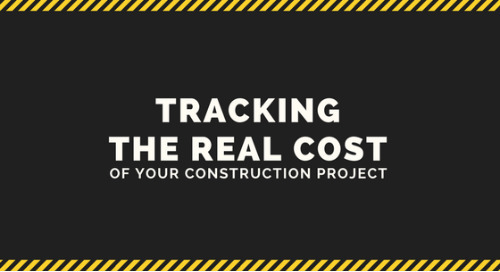 This infographic walks through how to track the real costs of your construction project. 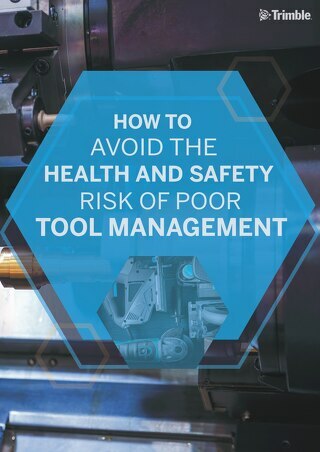 Poor tool and equipment management impacts the health and safety of construction workers, but having a system can help you avoid these risks. The best part is, the benefits go beyond safety. 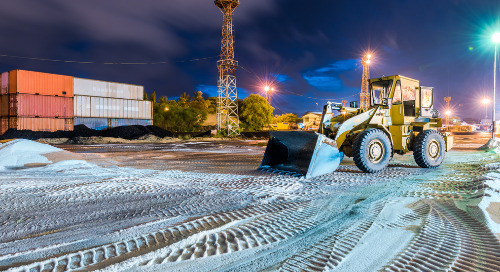 For many businesses operating in the construction industry today, much of their work relies on the operation of capital assets, such as Generators, Chillers, Transformers – How do you keep them safe?